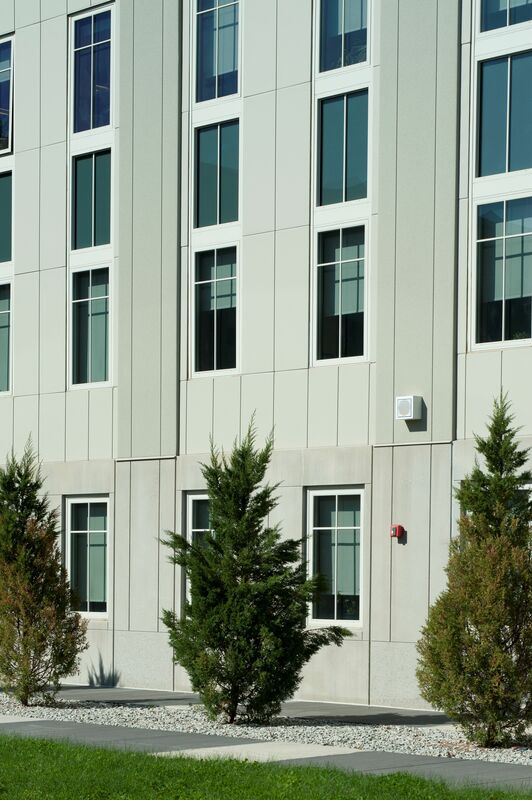 LEWISVILLE, Texas (August 12, 2014) – Insulated metal panels, in a variety of Metl-Span® profiles, were able to satisfy the architectural desires for aesthetics, while meeting the budgetary constraints of the Danvers High School renovation project. 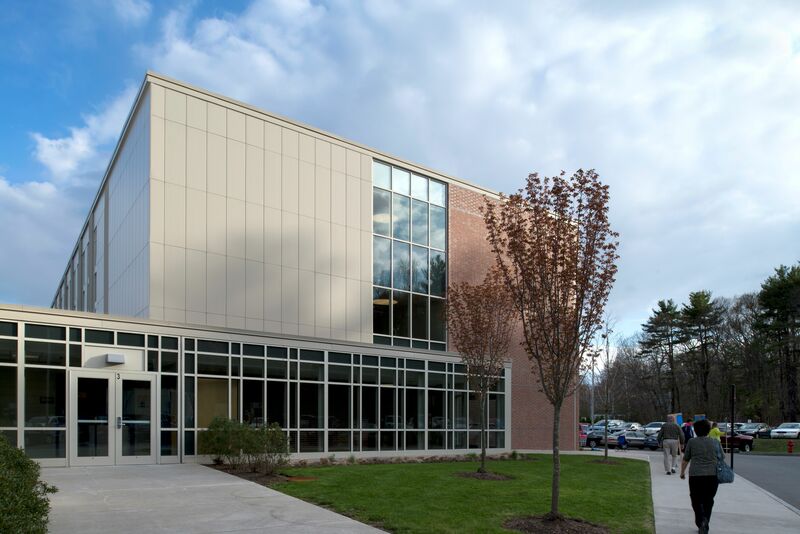 The Danvers High School, Danvers, Mass., project included building a new three-story academic wing, entrance, cafeteria and library, with renovations to the field house and auditorium. 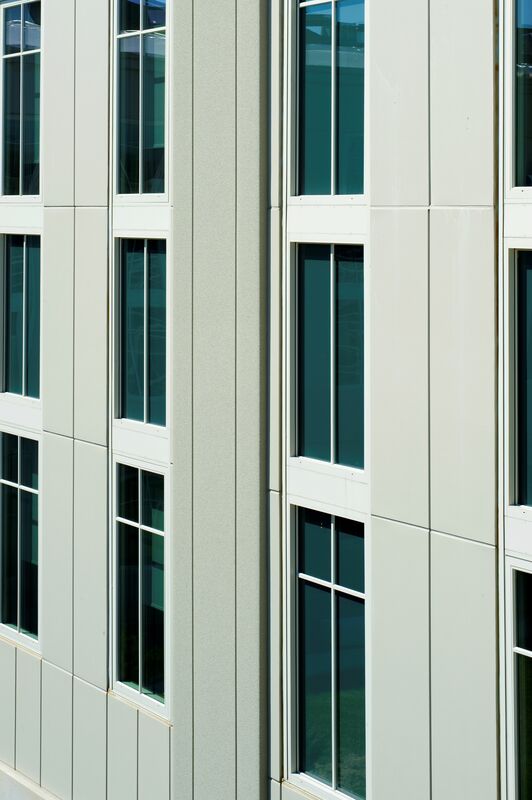 Shuttleworth said the Metl-Span insulated panels were used to clad the existing brick building with a number of finishes, including smooth, embossed and Tuff-cast™, to closely match the finish and color of the precast concrete panels. 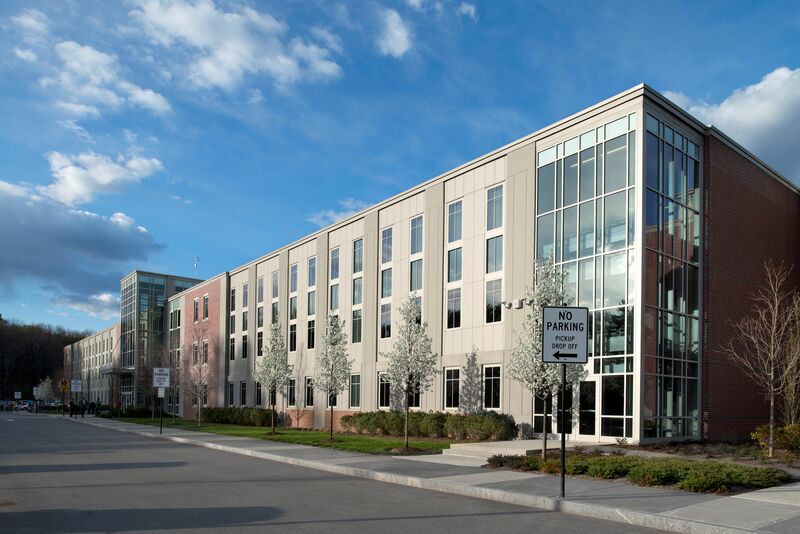 The bid on the project was 11 percent lower than the original estimate, according to school officials. 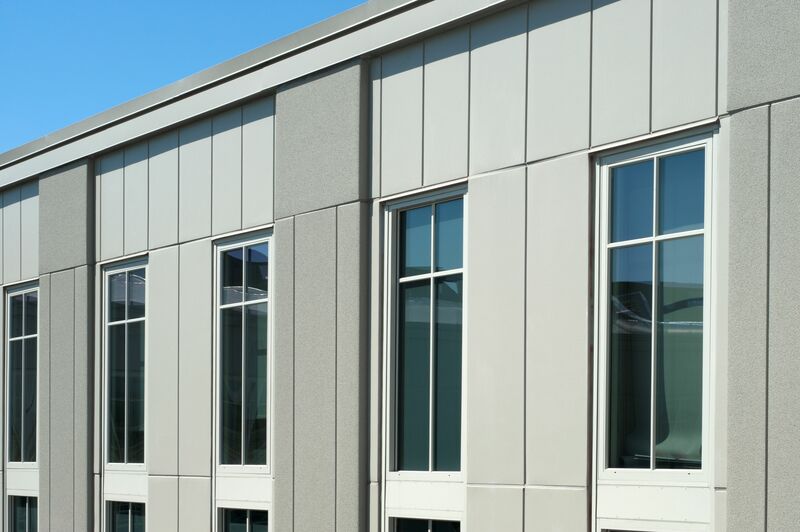 The specs called for four different sizes of Metl-Span’s CFA 3-inch smooth panels – 13-inch, 24-inch, 25-3/4-inch and 28-1/4-inch, as well as six different sizes of the CFA 3-inch embossed panels – 20-3/4-inch, 22-3/4-inch, 24-inch, 24-1/4-inch, 25-3/4-inch and 28-1/4-inch. All had to be custom sized with trimless ends. 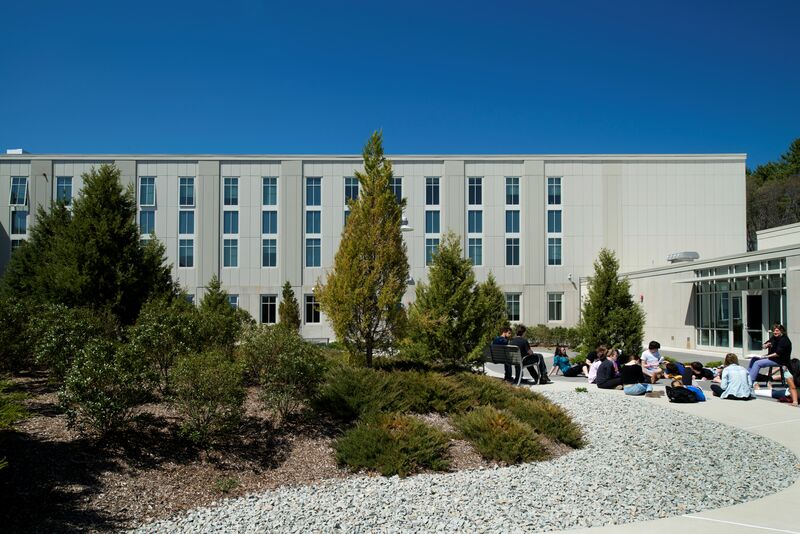 Spates says insulated metal panels were chosen for the Danvers High School two-phase renovation because Metl-Span could provide a solution for air vapor barrier and insulation with a single insulated metal panel product.